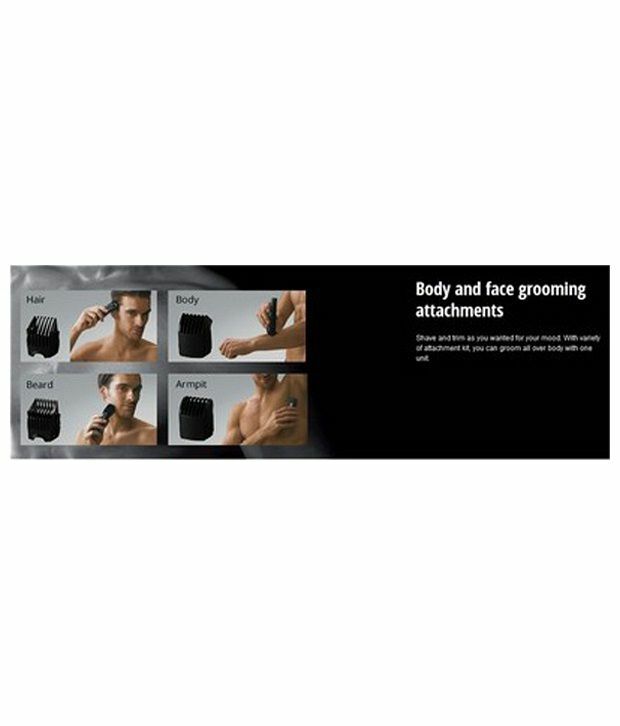 Panasonic ER-GY10K 6-in-1 Men's Body Grooming Kit With the Panasonic Men's Body Grooming Kit, you'll never have any difficulties in trimming or shaving your hair. This is suited for those who wish to groom their entire body as it comes with multiple attachments in different lengths. 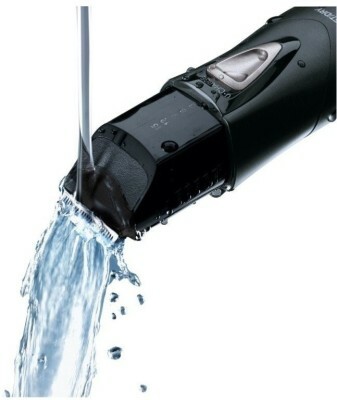 The head of the trimmer can be removed easily, so that you can wash it after every use. This will ensure that no hair is stuck in the trimmer, and that hygiene is always maintained. This kit comes with five attachments that you can use for various body parts like underarms, facial hair and sensitive regions. 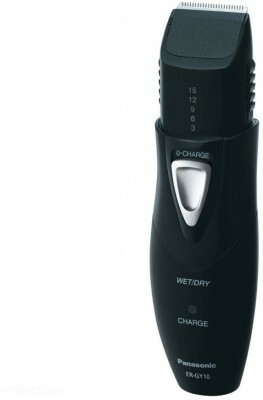 You can use this trimmer both when your hair is wet as well as when it isn’t. 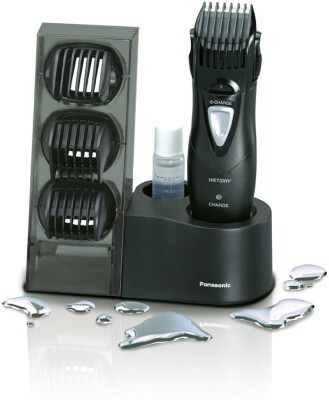 Buy the Panasonic ER-GY10K 6-in-1 Men's Body Grooming Kit if you’re looking to be free from painful cuts! To Recieve updates and possible rewards for Panasonic ER-GY10 please sign in. To Recieve updates and possible rewards for Trimmer, Clipper & Shaver please sign in.